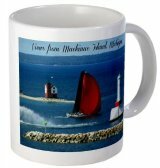 Choosing a Mackinac Island Bed and Breakfast for your lodging on this delightful Island is a marriage made in heaven. 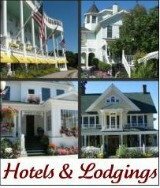 Being on a beautiful historic Island in Northern Michigan and sleeping in a historic inn is the perfect way to spend your vacation. All of our top choices are removed from the hustle and bustle of Main Street yet they are within a comfortable walking distance of town. 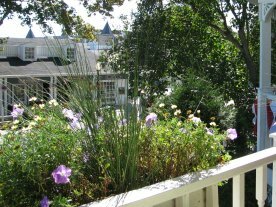 Our favorites B & B inns are those managed by professional inn keepers who know how to make your stay fun, relaxing and memorable. 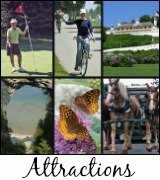 And more importantly, these people love Mackinac Island’s small town historic charm with a passion. They know many, and perhaps all, Insider Secrets about this great island. Scrumptious breakfasts, private baths, comfy beds and welcoming porches are just a few of the best criteria to use when choosing a B&B. Those listed below also add a few wonderful surprises when you stay at them. One has a delightful high tea every day while another has homemade desserts waiting for you after walking home from dinner at a downtown restaurant. YUM! We promise that you won't be disappointed by staying at one of our top choices. Just tell them that we sent you! 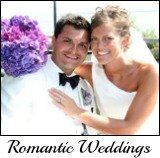 Find the Ideal Bed and Breakfast Inn on BedandBreakfast.com by clicking here. 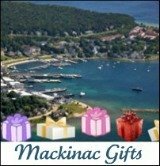 Add Mackinaw City, Michigan to find a lovely bed and breakfast in that quaint village. 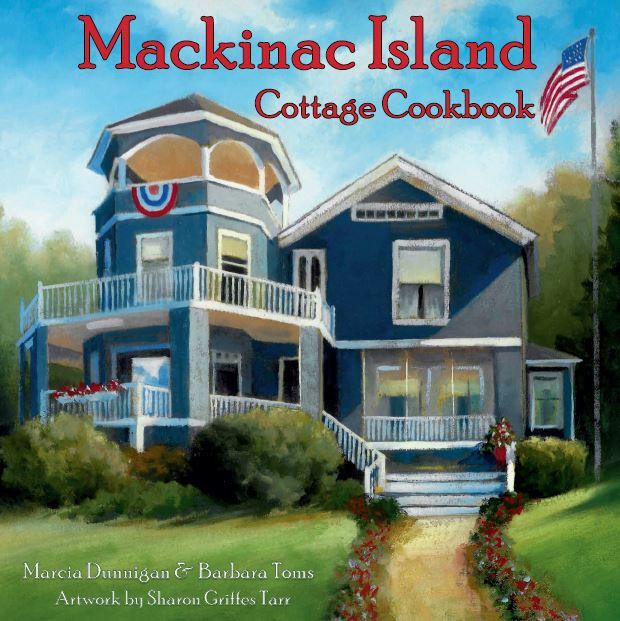 Or if you are coming to Mackinac Island by car look for bed and breakfasts in New Buffalo, Traverse City, Holland or any town across Michigan and the U.S! 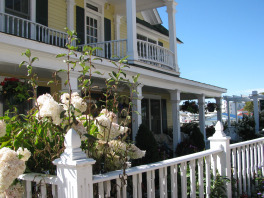 Hope to see you at one of our top Mackinac Island Bed and Breakfasts beautiful inns. There are Pet Friendly lodgings for your consideration if you want a "get-away" with your favorite pet. Insider Tip: It is never too early to reserve your room at one of these Island Bed and Breakfast Inns. They are very popular. Remember, "the early bird gets the worm"!